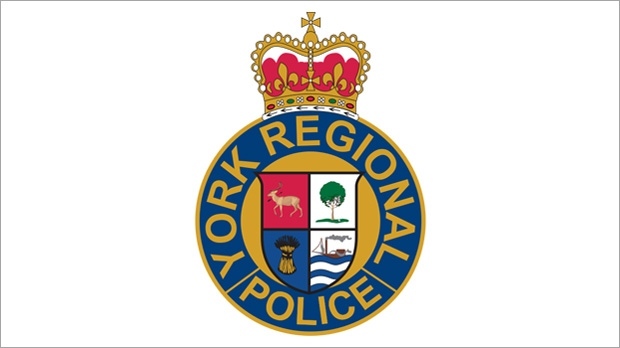 The York Regional Police logo is seen in this file image. 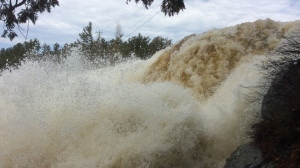 NEWMARKET, Ont. -- The courthouse in Newmarket, Ont., was evacuated late Tuesday morning due to a fire in the cell area. York regional police Const. Andy Pattenden says it appears a prisoner was able to start a small fire. Pattenden says the fire was quickly extinguished, but the building was evacuated as a precaution. Police say all regular operations at the courthouse resumed after the brief evacuation. Pattenden says the investigation into the fire is ongoing, and reports on what was burned range from toilet paper to court documents.